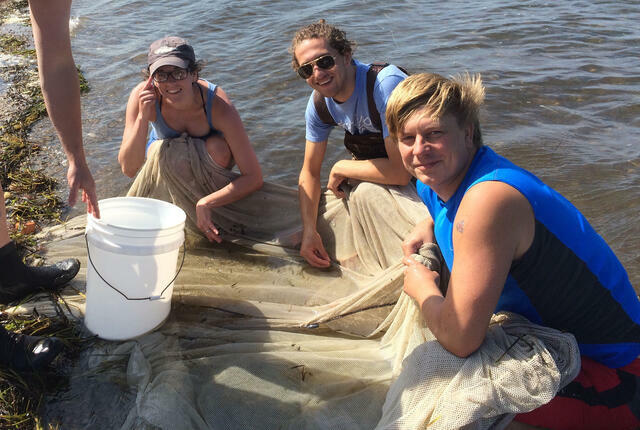 Dr. Aryn Wilder serves San Diego Zoo Global as a Researcher in Conservation Genetics. Her research uses next generation DNA sequencing technology to gain insight into critical genomic information that allows us to more effectively target conservation strategies, ameliorate population declines, and avoid species extinction. She has an extensive background in genomics and bioinformatics, applying these tools to understand how species adapt to local conditions, how individuals move and spread pathogens across the landscape, and how natural populations rapidly evolve and rebound in response to new pressures. At the Institute, Aryn is developing projects aimed at identifying and mitigating the genomic factors that leave species vulnerable to decline and extinction, with the goal of ultimately identifying species most at risk and targeting management to alleviate these factors. She is also working to optimize the processing of genome-wide DNA sequence data to accurately estimate relatedness among individuals, which in turn will improve breeding recommendations for zoo populations. 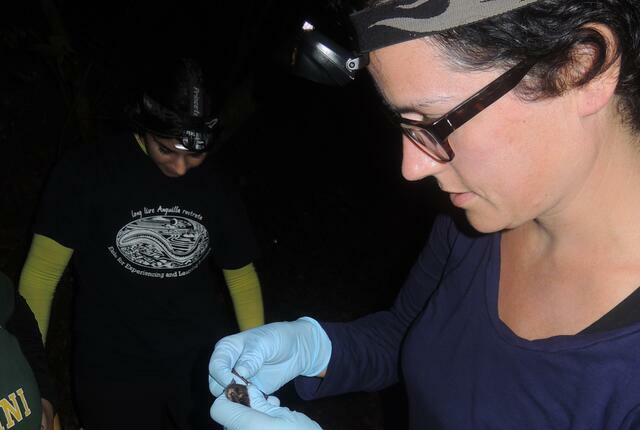 Aryn earned her masters degree in Zoology from Colorado State University, focusing her research on the dynamics of plague outbreaks in prairie dogs, and her doctorate in Biology from Boston University, where she studied the spread of white-nose syndrome in bats. 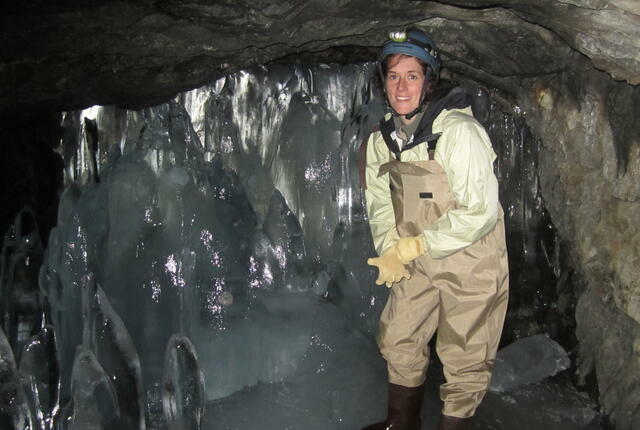 She went on to complete a postdoc at Boston University, examining evolution of bat populations following the introduction of white-nose syndrome, and a postdoc at Cornell University, where she studied local adaptation and rapid adaptation of fish in response to fisheries. Her goal is to apply this experience to the conservation of the planet’s biodiversity. Given changing environmental conditions and mounting pressure for species to rapidly adapt, understanding the genomic characteristics that influence the adaptive potential of populations is more important than ever, as is our ability to use this information to protect and promote the viability of imperiled species.